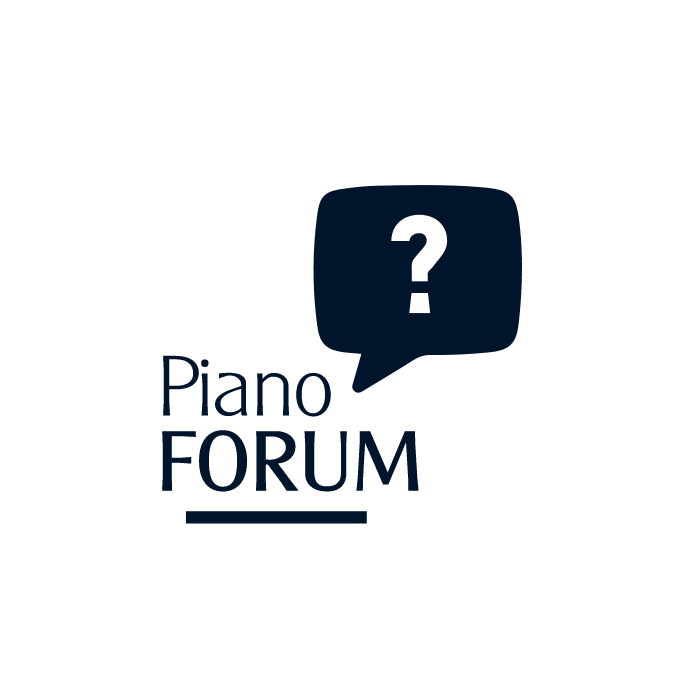 For up to one hour, our piano teachers were available to answer questions and talk about music. This event is over. Check later for new editions. 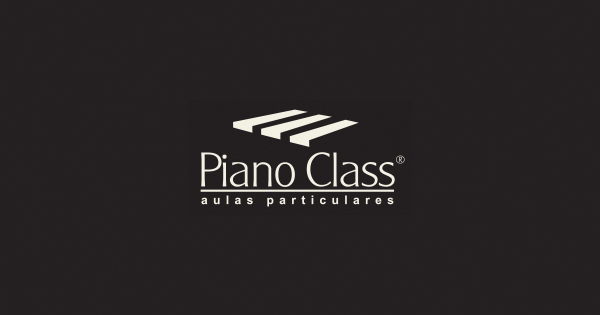 This Special Activity is exclusive for PianoClass students.